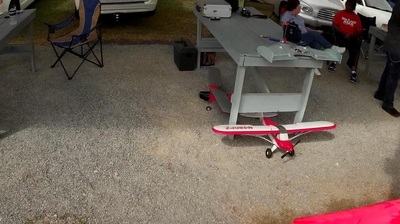 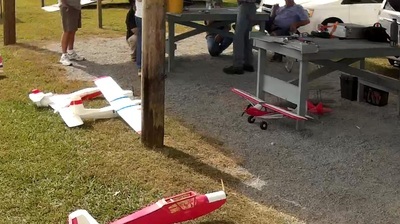 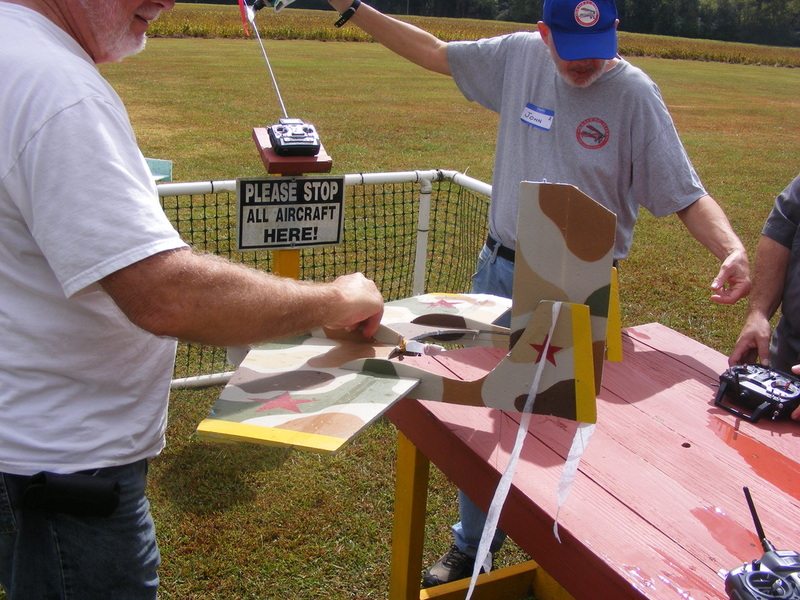 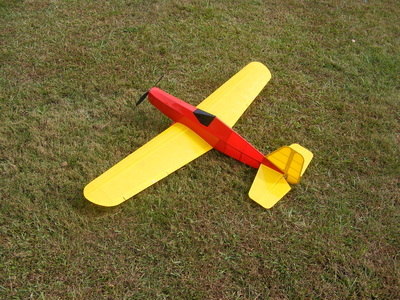 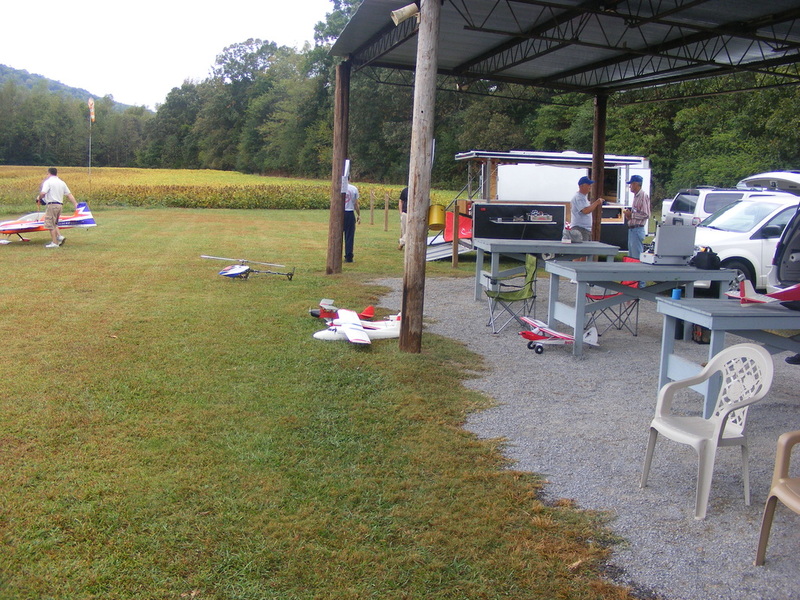 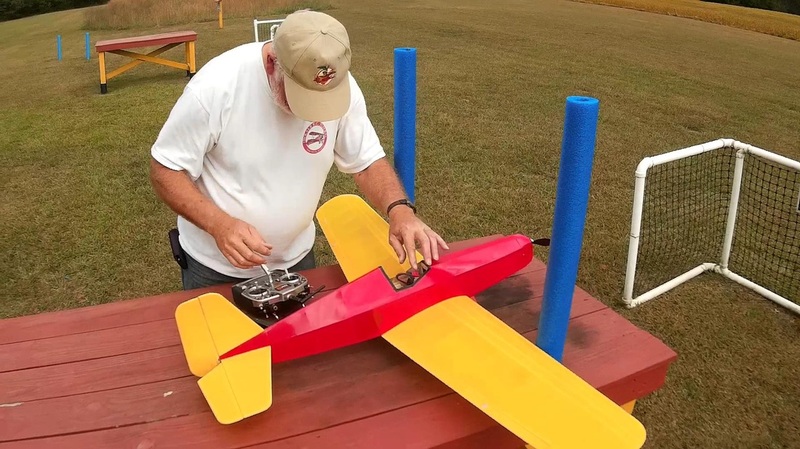 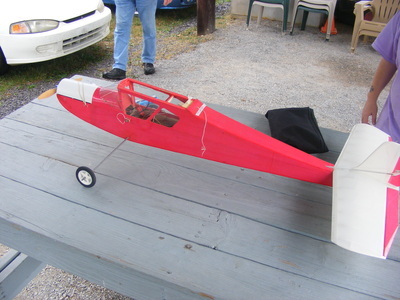 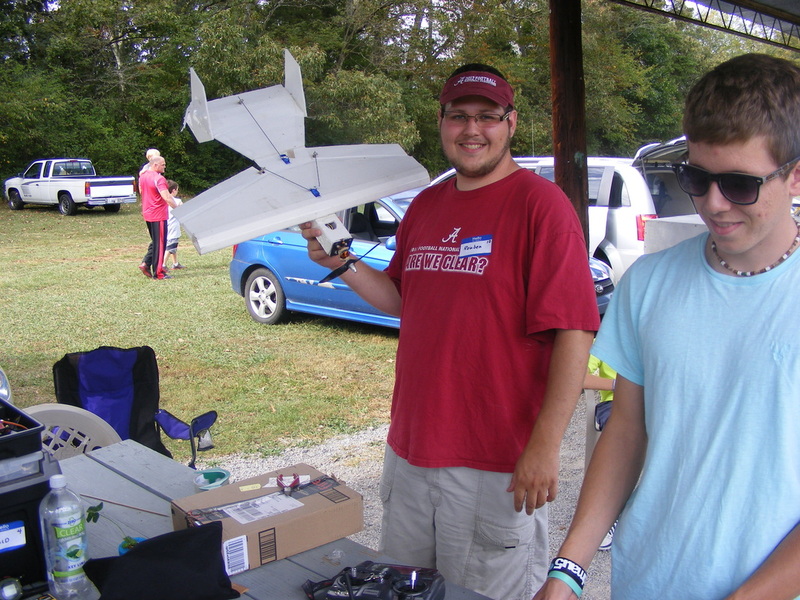 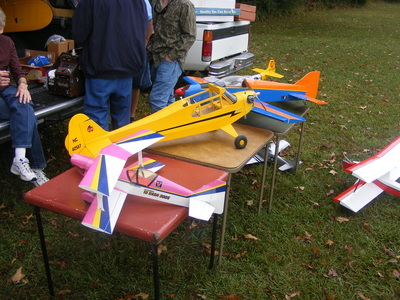 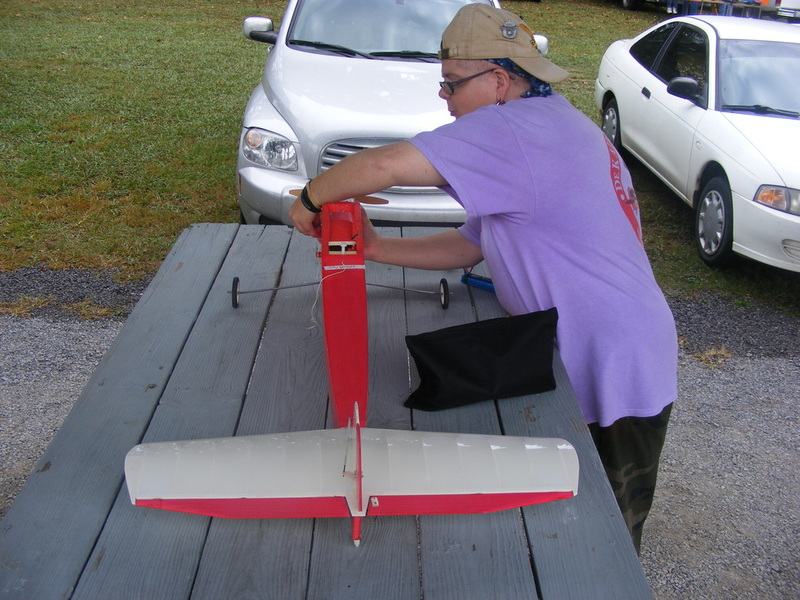 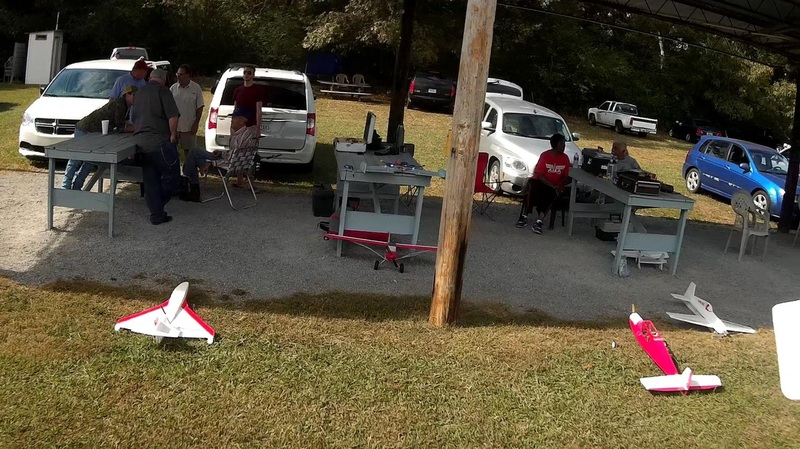 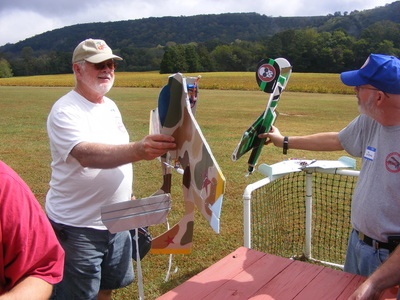 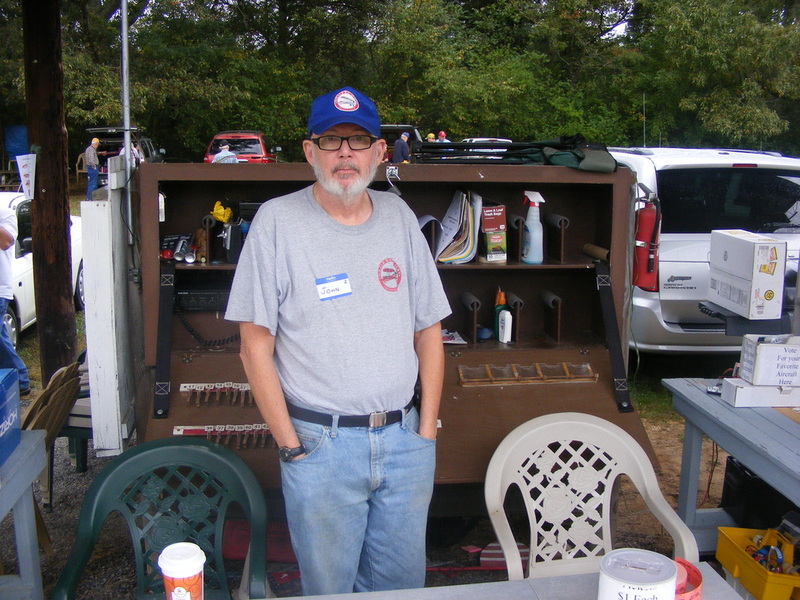 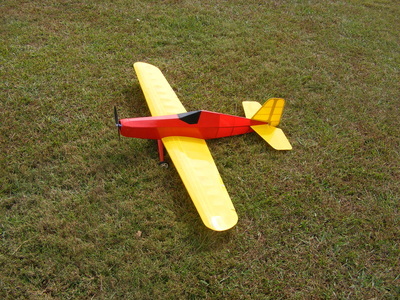 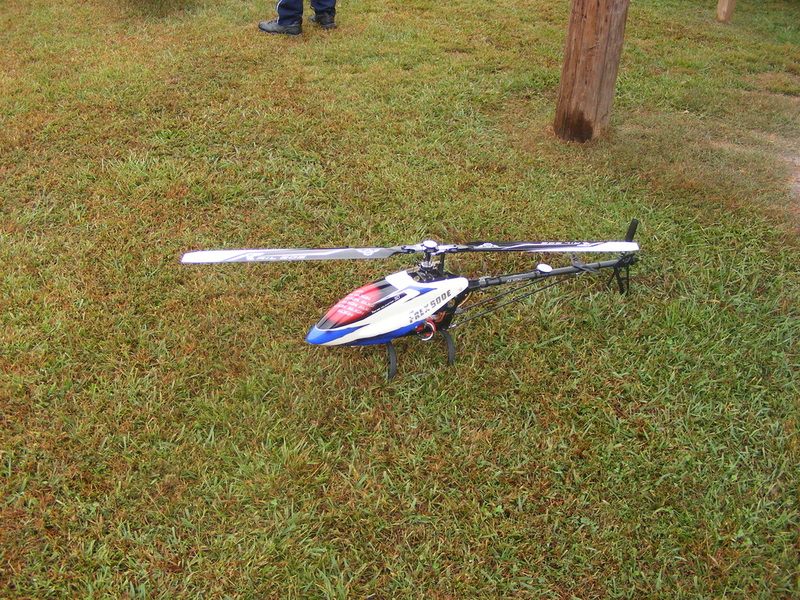 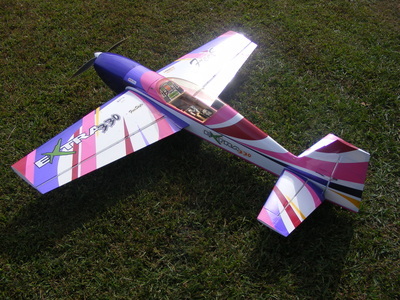 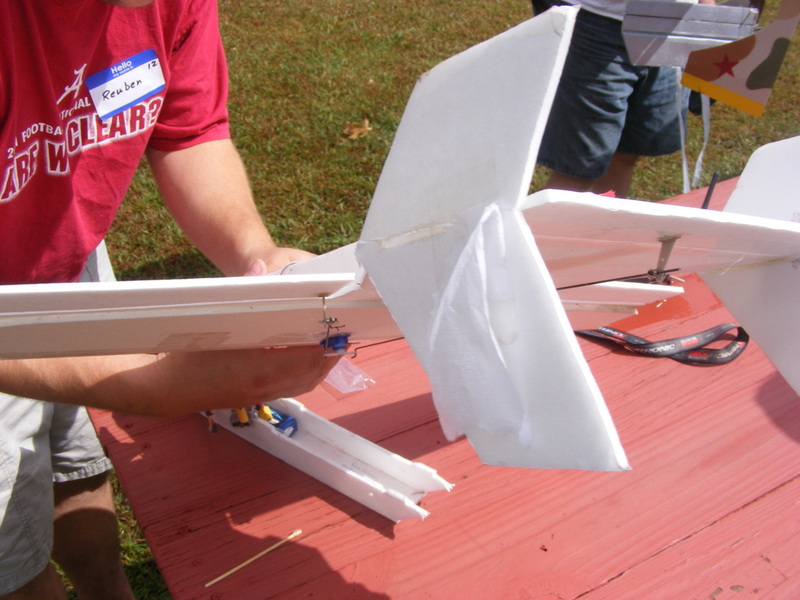 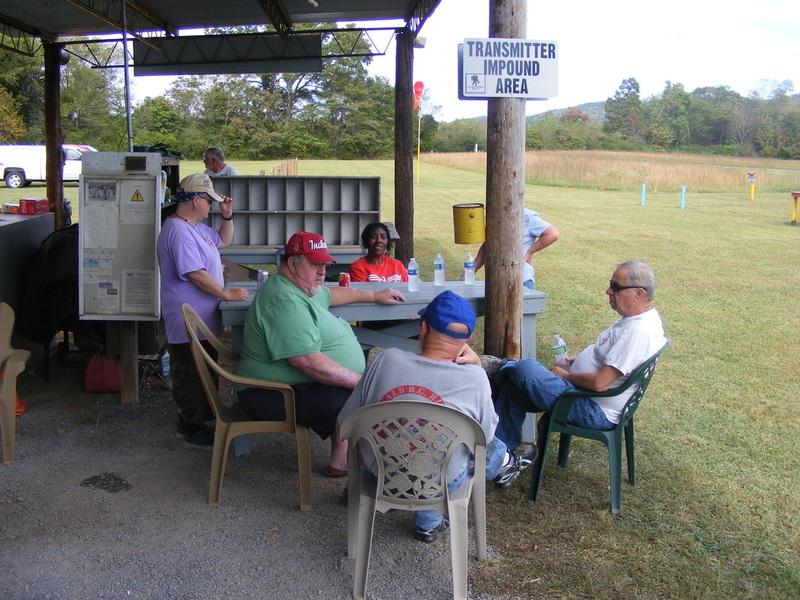 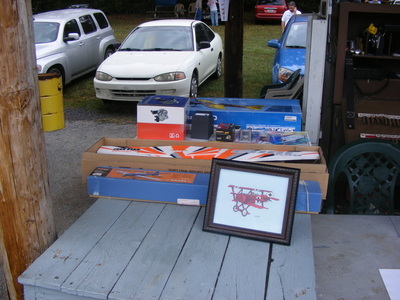 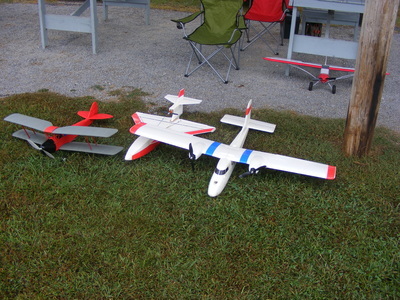 October Fly-In on October 11. A day with a lot of overcast and rain. 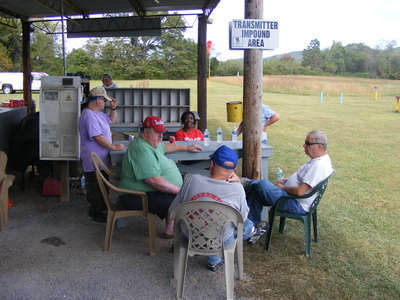 Turn out was half the normal attendance for this last sanctioned event for the year. 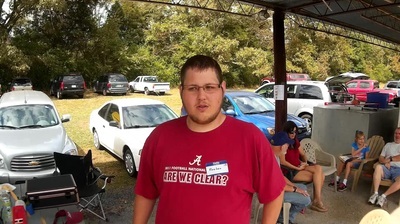 Everybody that came had a good time. Winds were very light but wet runway. 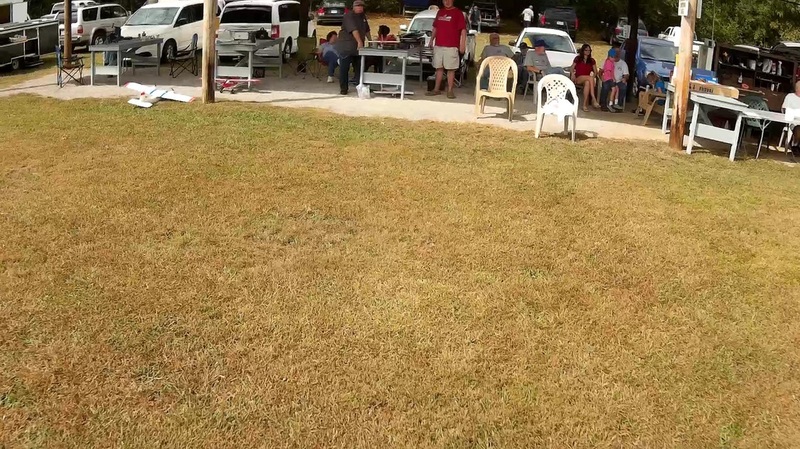 Afternoon turned out great.